(New York – May 15, 2014) Ten time GRAMMY®-Award winning rock icon, 3 X Latin Grammy® winner, and Rock and Roll Hall of Famer, Carlos Santana and his bandSANTANA’S album CORAZÓN (RCA/Sony Latin Iberia) debuts today at #1 on the Billboard Top Latin Albums Chart and #9 on the Billboard Top 200 Chart. This is the iconic performer’s first ever Latin music album of his career. 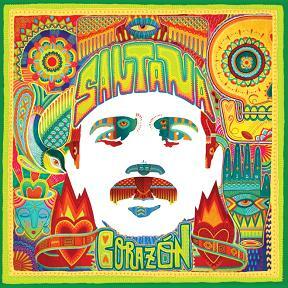 In addition, CORAZÓN debuts at #1 on iTunes in all 17 Spanish-speaking countries in Latin America including Mexico, Argentina, Bolivia, Nicaragua, El Salvador, Guatemala, Panama, Costa Rica, Dominican Republic, Colombia, Ecuador, Peru, Honduras, Paraguay, Venezuela, and Chile. Santana performed many of the songs from his album CORAZÓN at a once in a lifetime concert event in December, accompanied by many of his album special guests, all celebrating their Latin music heritage in Guadalajara, Mexico (in his native state of Jalisco) at Arena VFG in Guadalajara. 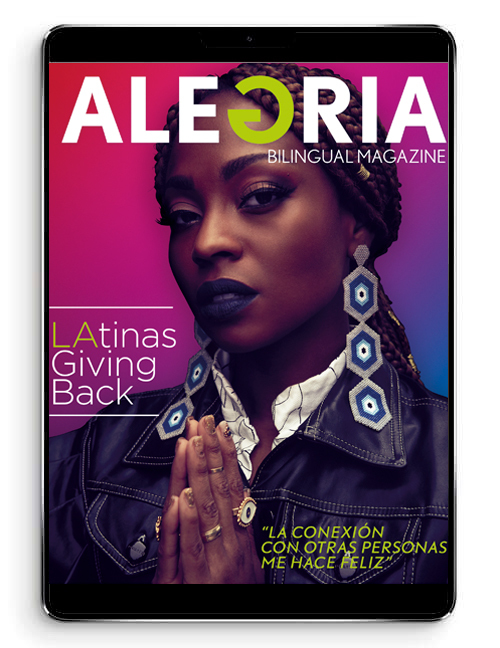 The concert entitled “CORAZÓN, LIVE FROM MEXICO: LIVE IT TO BELIEVE IT,“ aired exclusively in the U.S. on HBO Latino on May 3rd, was simulcast in Latin America and the Caribbean, and is scheduled for release later this year on DVD. This is the first time ever that HBO Latino and HBO Latin America have joined forces to premiere a concert event in the US and Latin American regions. Santana also performed on “Good Morning America,” “Live with Kelly and Michael” and at the Univision Upfront events this week.